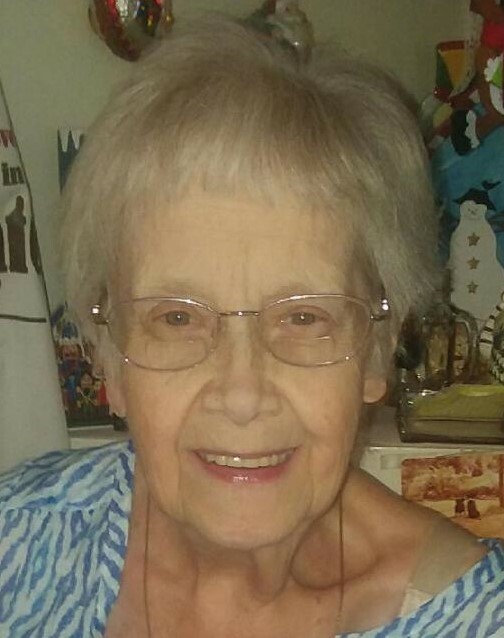 Obituary for Sylvia M Wright | Schlup-Pucak Funeral Home Inc.
Sylvia M. Wright, 84, of Copley went home to be with the Lord, November 13, 2018. Born on June 16, 1934 to the late George And Verna Hudak (Tomasovich). A life resident of the area, she Graduated from Kenmore High School and retired from Firestone Bank with 44yrs’ service. Sylvia enjoyed family get together’s and her nieces and nephews who she considered her own children. She was a huge influence in everyone’s life and she will be deeply missed. She married the love of her life , Jack in 1961 and they were married for 53 years. Preceded in death by her parents; husband, Jack and brother, George; she leaves to cherish her memory, her brother, Richard (Elaine) Hudak and her nieces and nephews. Mass of Christian burial will be held 10 a.m. Monday, November 26, 2018 at Immaculate Conception Catholic Church, 2101 17th St SW Akron, with Rev. Fr. Michael B. Smith officiating. Burial to follow at Ohio Western Reserve National Cemetery.